Methamphetamine, commonly referred to as meth, is a stimulant. Common street names include chalk, crank, crystal, ice and speed. Meth contains a cocktail of drugs. Pseudoephedrine is found in some cold medicines and diet pills. In large quantities it damages the respiratory system, nervous system and heart. Acetone is found in nail polish remover and paint thinner and anhydrous ammonia is found in cleaners and fertilizer. That isn't all. Hydrochloric acid is thrown into the mix. It’s used in making plastic. Lithium from batteries is used. Sodium hydroxide or lye is used, as well as sulfuric acid which is found in drain and toilet cleaners. The list goes on. The high from the drug starts and fades quickly, so users often take repeated doses to keep their high going. People can go days without sleep. Users suffer severe side effects. One is 'meth mouth'. 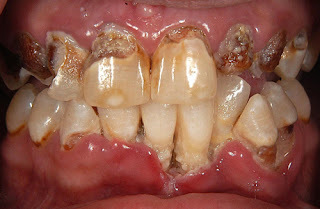 The meth removes the enamel from teeth, causing them to quickly decay. 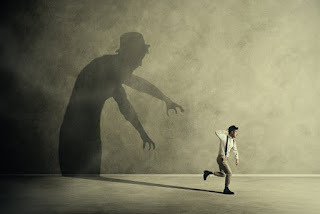 Paranoia is a common side effect. 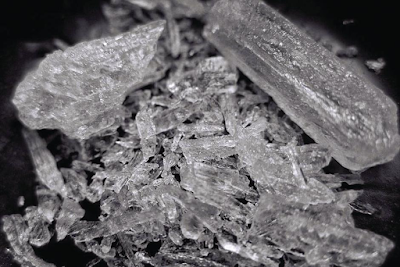 Meth is extremely addictive, and even those who manage to quit have a high chance of relapse. The situation in Winnipeg and across the prairies is being described as epidemic. It is becoming the 'drug of choice' and is eclipsing opioids. The perception seems to be that it is 'safer'. Thanks to industrial production from Mexican cartels, meth has never been cheaper. Cops in Winnipeg say a tenth of a gram of meth costs $5 to $10, far cheaper than anything else.